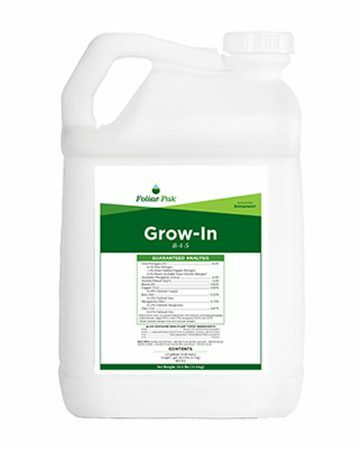 Foliar-Pak® Grow-In is an all-in-one product that provides a complete turfgrass establishment program with the convenience of one single product. Combines the foliar nutrients most necessary for rapid turfgrass establishment into one jug. Delivers a comprehensive array of beneficial components that charge the plant and the soil. 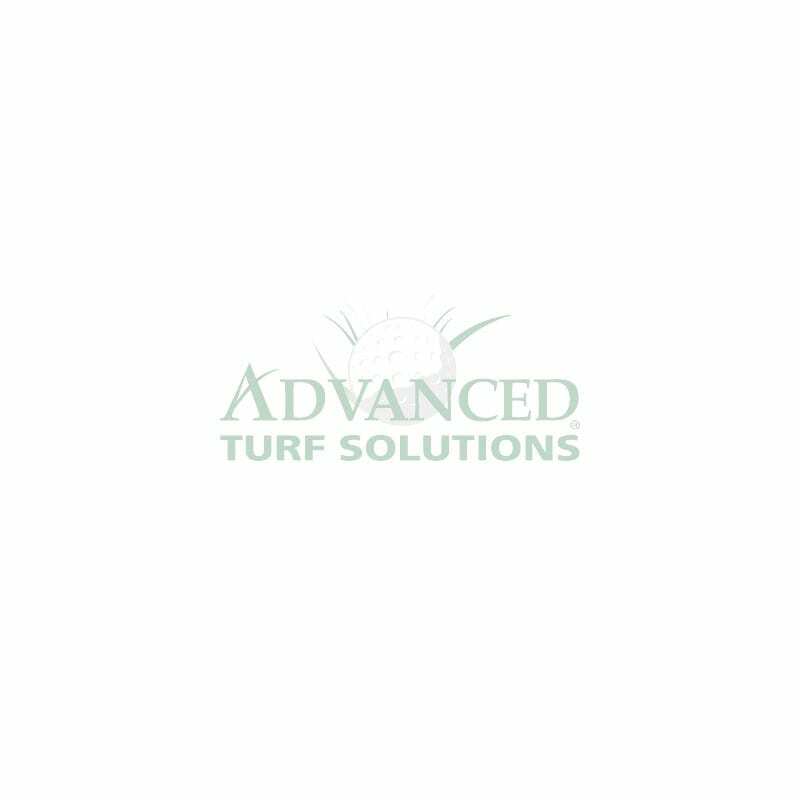 Expedites maturity, density and hardiness of the turfgrass stand. Made for establishment of all turfgrass species. 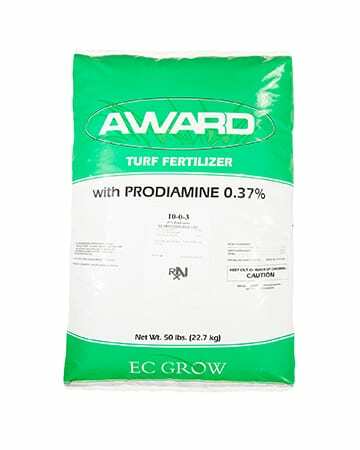 Ideal for recovery of turf damaged by biotic or abiotic stresses. Delivers a biological package specifically designed to bolster low organic soils.